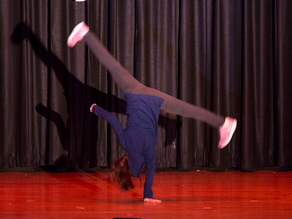 On March 7th and 8th we had our first round of Talent Shows for 2019. There were some great acts! Check them out! 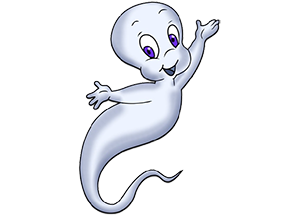 Have you ever seen the Edgewood Ghost or wondered who it is? Here are some stories that attempt to solve the mystery. 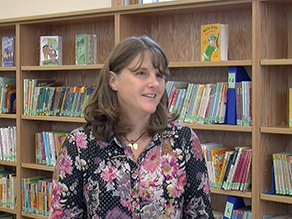 Author Kate Messner came to Edgewood on Dec. 11 to talk with kids about being an author. to hear the latest news!